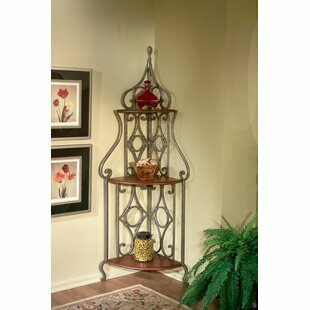 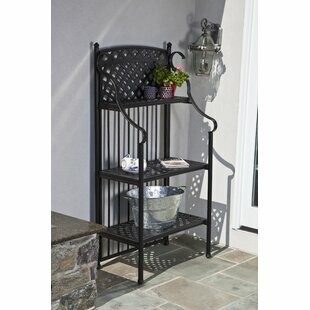 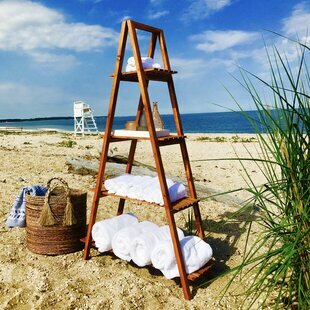 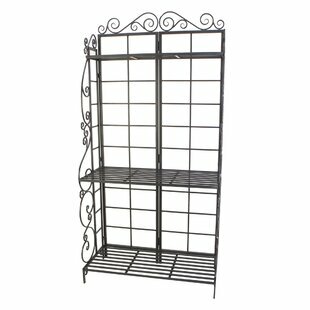 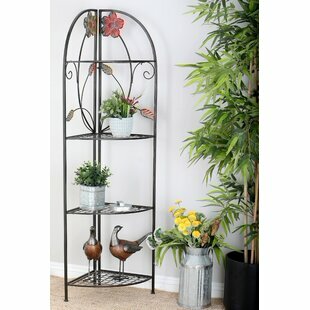 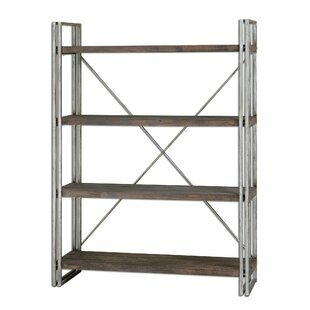 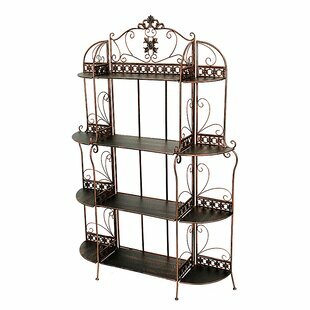 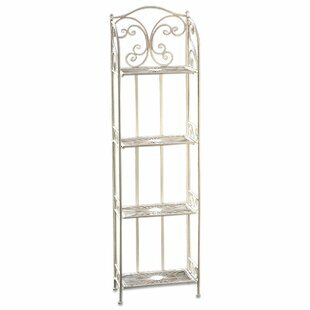 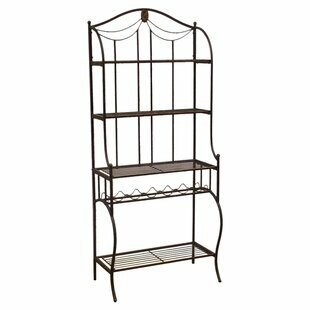 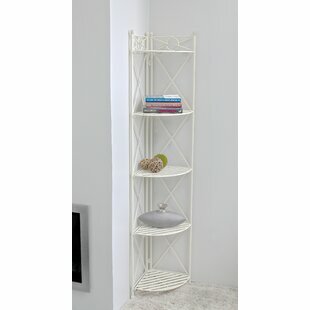 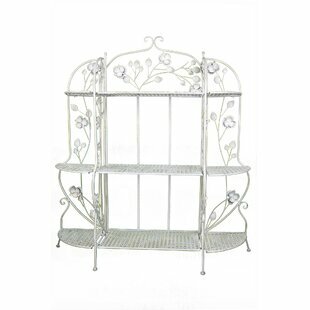 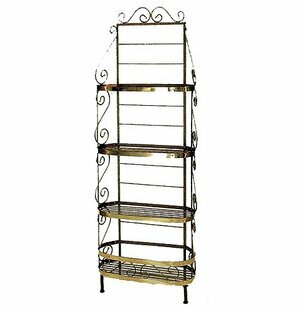 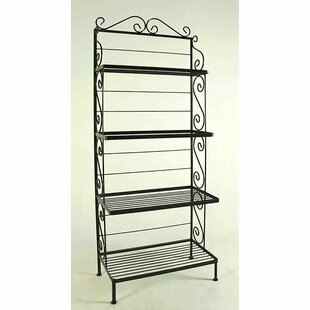 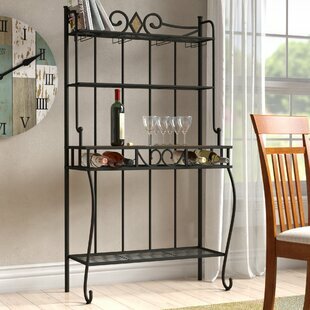 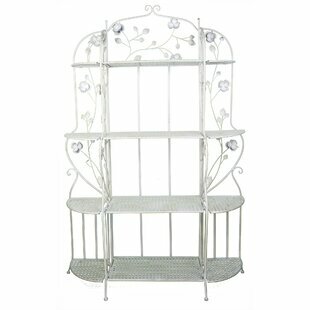 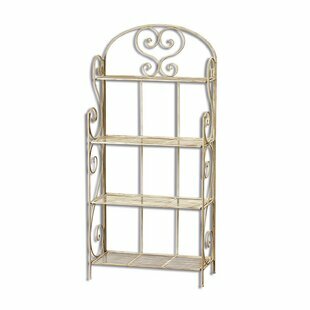 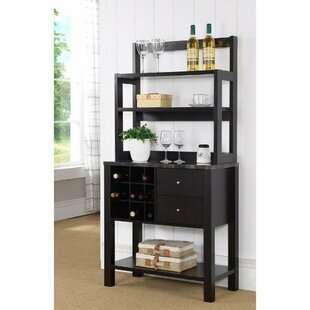 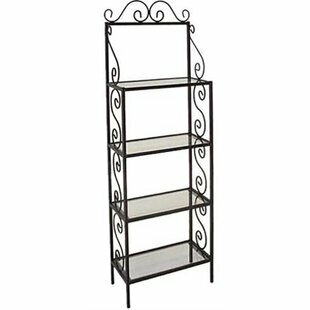 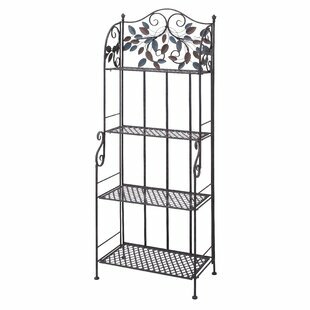 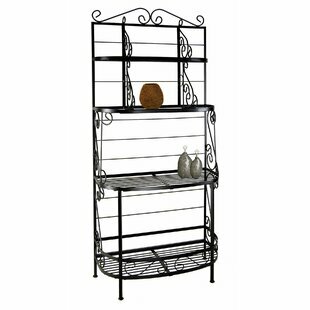 Treat your home and eyes with this Iron Bakers Rack. 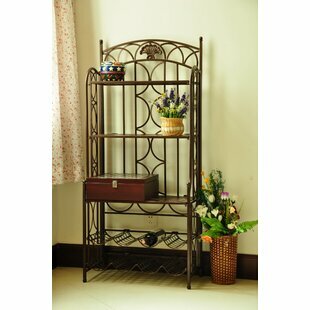 The mission of this manufacturer is to bring the best trendy product at reasonable prices. 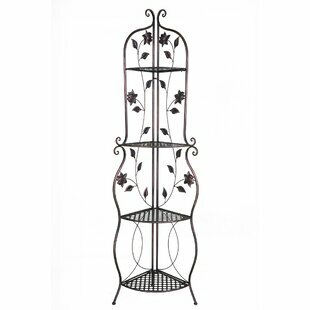 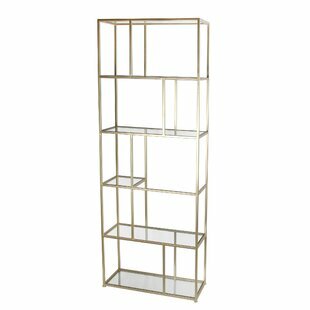 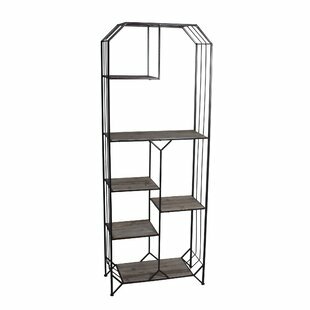 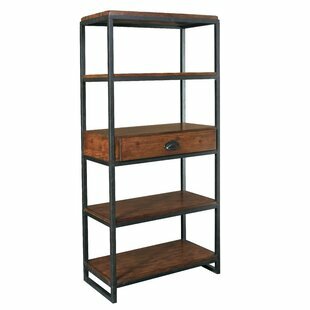 Overall: 70 H x 10 W x 26 D Frame Material: Iron Overall Product Weight: 9lb.